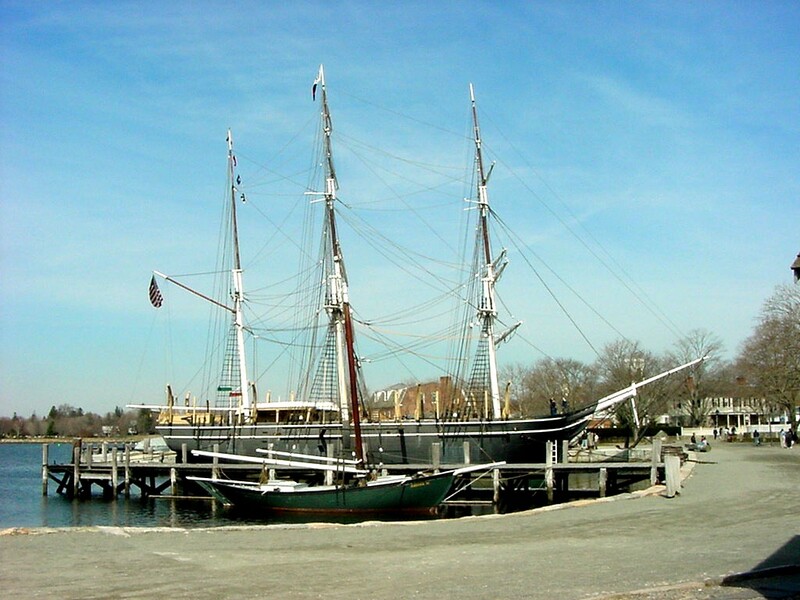 Mystic Seaport calls itself "The Museum of America and the Sea". That is a pretty accurate description. Daily activities at the seaport include sea shanty sings, working in the rigging, and breeches bouy life saving demonstrations. 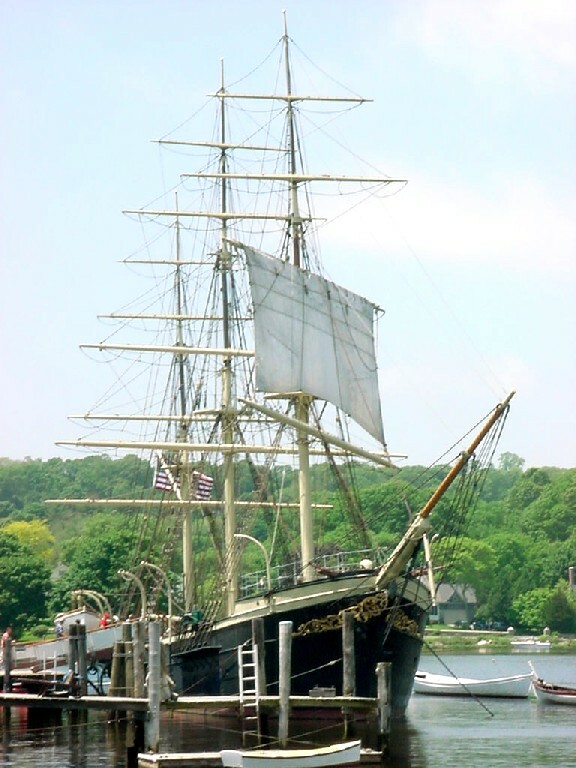 You can ago aboard the sail training vessel Joseph Conrad, cod fishing vessel L.A. Dunton, the steamboat Sabino, and the last whaler afloat Charles W. Morgan. Use the links below to learn more.